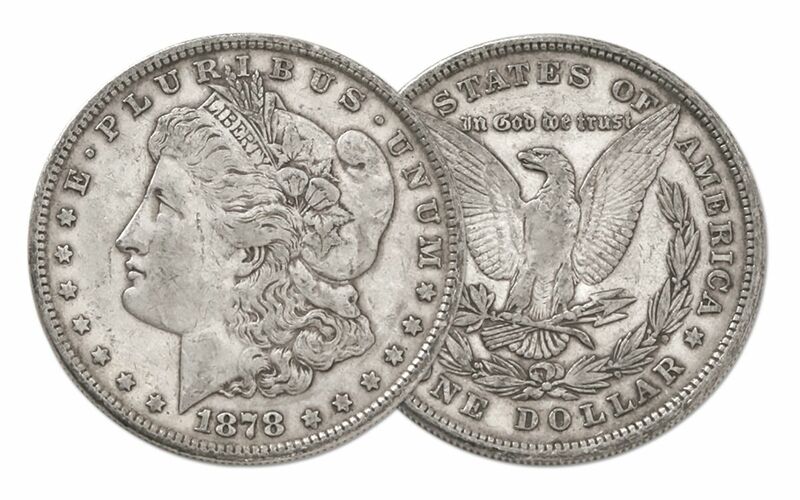 These first-year 1878 Morgans from the Philadelphia Mint are among the most coveted Morgans of them all! 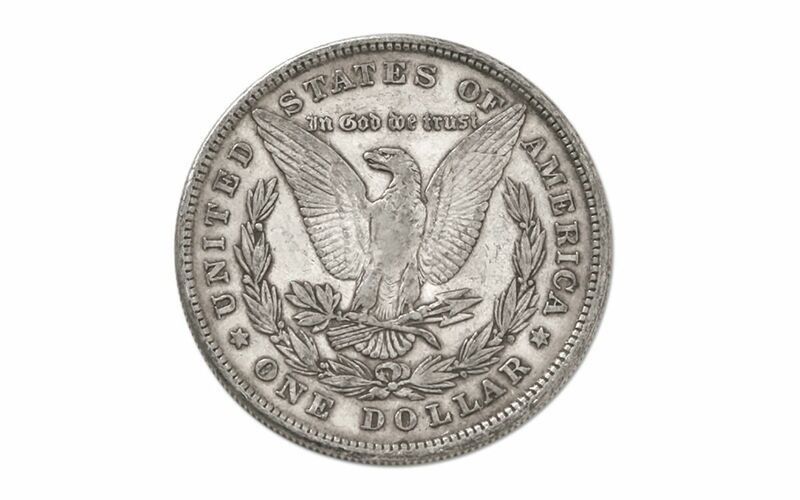 Not only is it the first year, it’s also the first type, the coin with an eight tail feather eagle. 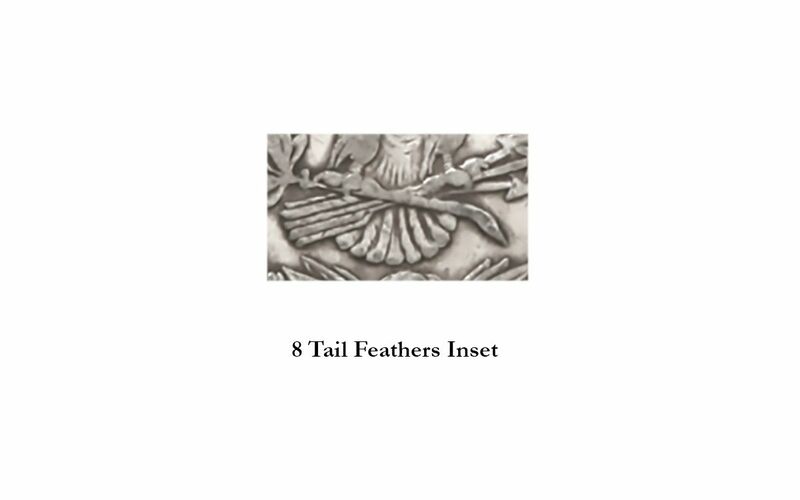 When the coin was released, "eagle- eyed" observers pointed out that eagles always have an odd number of tail feathers, so the mint quickly changed to seven feathers. Collectors love first coins like this. Don’t wait to secure yours. Our small supply will sell out quickly. Order yours now! 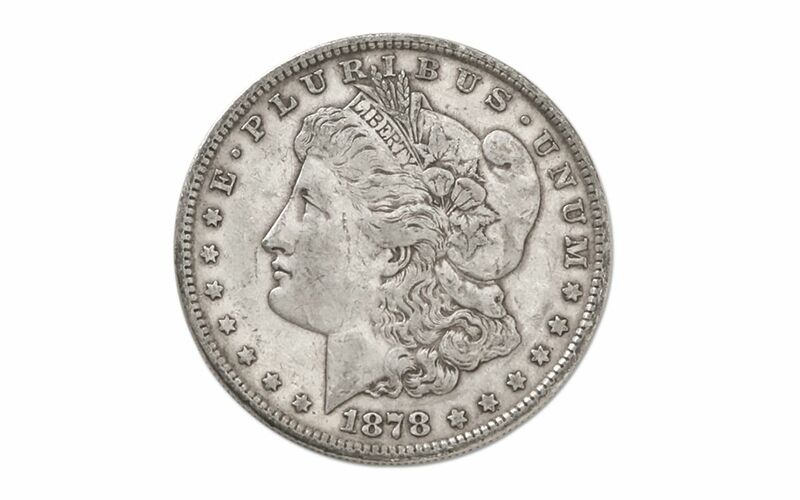 This example is in Very Fine (VF) condition, showing many of the hair lines from the top of the forehead to Miss Liberty's ear. The feathers on the eagle's breast are worn.